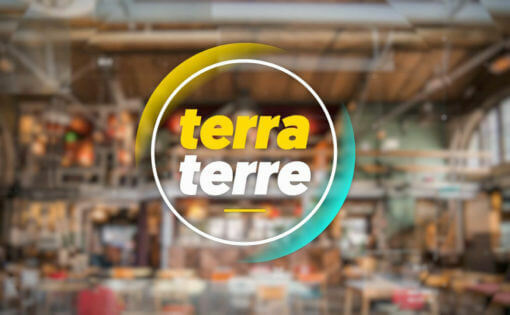 « TERRA TERRE » LE MAGAZINE ENVIRONNEMENTAL DE PUBLIC SÉNAT ÉPISODE 9 : JE TRIE, TU TRIES, NOUS TRIONS ! « TERRA TERRE » LE MAGAZINE ENVIRONNEMENTAL DE PUBLIC SÉNAT ÉPISODE 7 : HABITAT DURABLE : VERS L’ÉCO-LOGIS ? 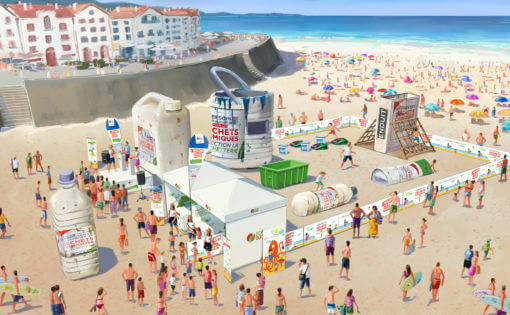 INVASION DE DÉCHETS CHIMIQUES GÉANTS SUR 8 PLAGES FRANÇAISES POUR SENSIBILISER AU TRI !